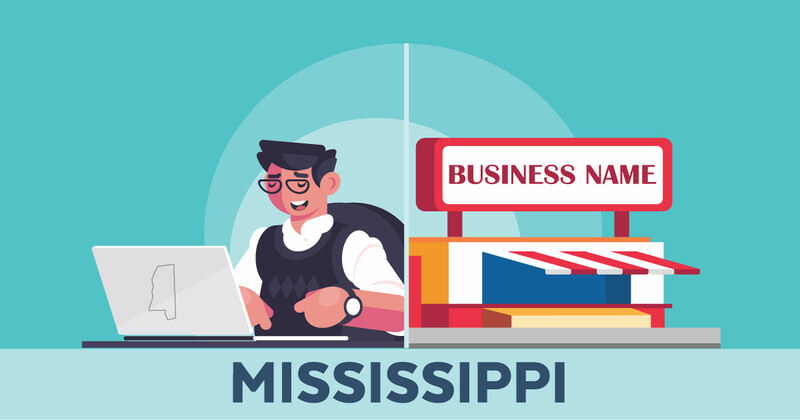 The initial step to filing a DBA in Mississippi is to verify that the name you want isn't already taken or too similar to another. So head on over to the Business Search page through the Secretary of State. If you think there could be trademark issues, conduct a search on the TESS System as well through the U.S. Patent Office. Now, since there's no online registration option yet, you can get a blank copy of the registration document through the Mississippi Fees & Forms page. If you have any trouble finding the registration form (they just re-did the Secretary's website) contact them directly and it shouldn't be a problem. E-mail address of your business. Take note that the fictitious name you came up with will not mean that you have exclusive rights to that name. Also, a P.O. Box may not be used as a substitute for a street address. Once you're ready you'll need to pay the fee, which can vary, to have an authorized individual notarize the form. Now it's time to send in your completed form to the Business Services Division of the Secretary of State. The Mississippi DBA filing has to be done through postal mail or by personal appearance. A registration fee of $25 is required for filing a DBA form. Once you get your confirmation you're all set. That said, here's to a new, exciting and prosperous year ahead! If you'd like help filing a DBA in Mississippi, feel free to read our reviews of the two most popular services.